The Community Council has been unable to get a categoric response from West Lothian Council on the future of the Linlithgow Recycling Centre despite very direct questions. 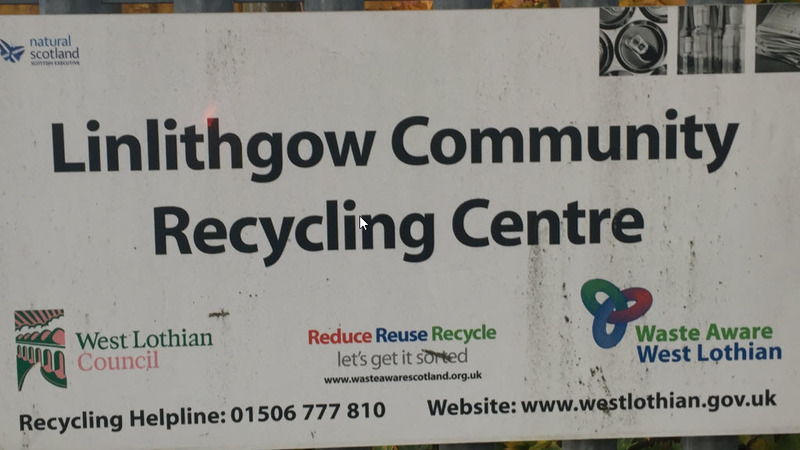 We know that West Lothian Council propose the closure of 3 of the 6 West Lothian recycling centres and we have reasonably sound evidence that the Linlithgow centre is being considered for closure. 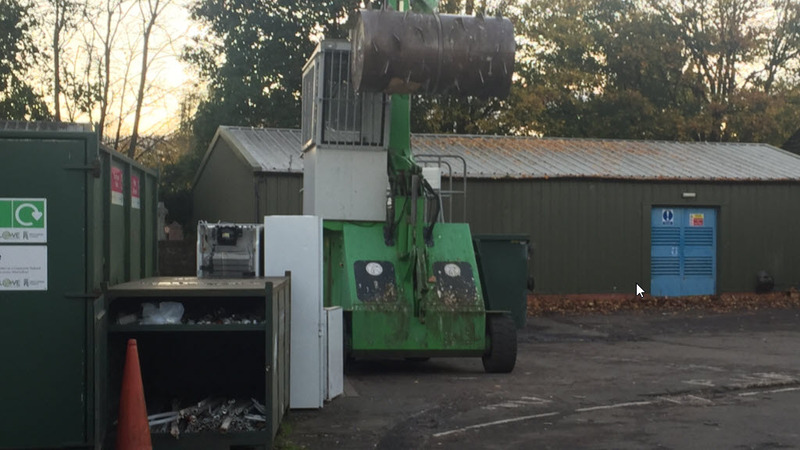 We also know from the Council’s own report that the usage of the Linlithgow Recycling Centre has gone up over the past two years and we know that there is on average a new arrival every 90 seconds throughout the day on every day that the centre is open. We also know that West Lothian Recycling, a joint venture between West Lothian Council and CRH plc, had a net profit of only £5,559 for the year ended 31st Dec 2016 as opposed to £79,472 in the previous year but the reasons for this drop in profit is not explained. Any argument for the closure of the Linlithgow Recycling Centre would be difficult to understand. We are assuming that the Transforming your Council consultations will be discussed at a series of Policy Development and Scrutiny Panels in the week commencing 18th December. As soon as we have a date and time for the panel concerned with the recycling centres we will announce it. Now that the Transforming Your Council consultation has ended we have terminated the facility to directly email our 3 councillors via the Community Council website but are pleased to receive submissions from residents which we are still collecting. Over 1000 Linlithgow residents have emailed the 3 councillors objecting to the closure of the recycling centre. I'm happy for it to close as part of the cost cutting exercise. Please save it from being closed!